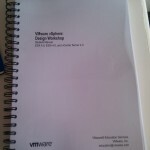 A course I am looking forward to deliver is the new vSphere Design Course. 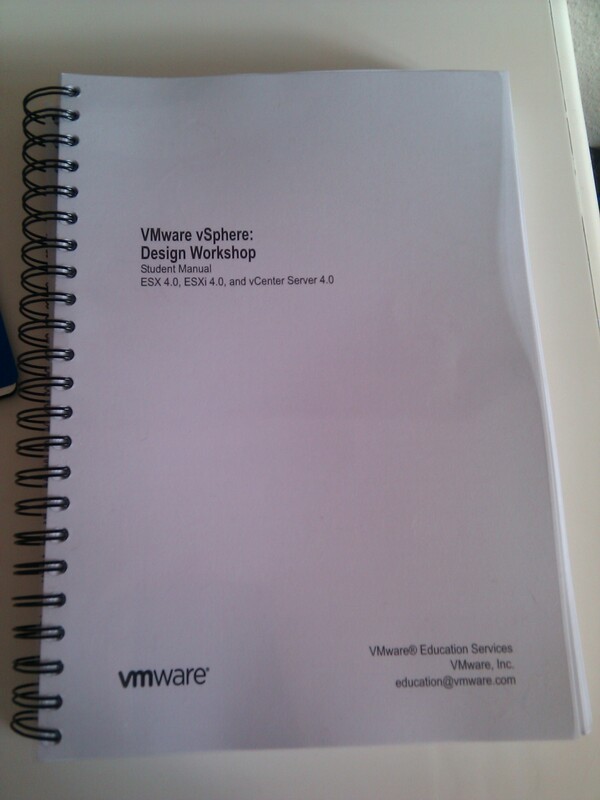 It is primarly for the vmware partners, but end-users can also attend this course. I am in a Train the Trainer session right now. I will update later. UPDATE: great course, all labs are design labs. All you use is pen and paper. This course requires that you are experienced with vSphere.